With the format war over, we haven’t seen a great plethora of new Blu-Ray integrated products now that sitting on the fence isn’t an option. Neither have we seen the usual great price hikes associated with a monopolistic market. 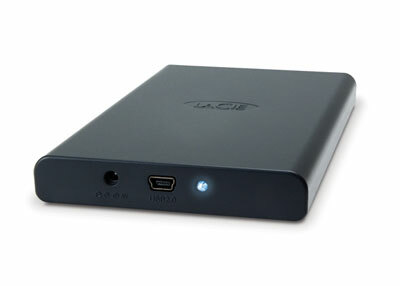 In fact Dell are now offering a laptop with a Blu-Ray drive (not burner) for under US$1000. And of course your Blu-Ray combo drive. 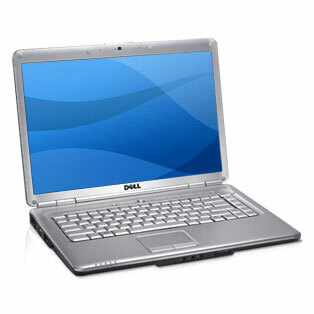 The laptop has an HDMI output so you can hook it up to your HD home system and supports 720p. So $879 for a laptop/Blu-Ray player, not bad, eh? Obviously the specs are nothing special, but if you’re looking for a basic laptop and a HD player then this could be a great option. 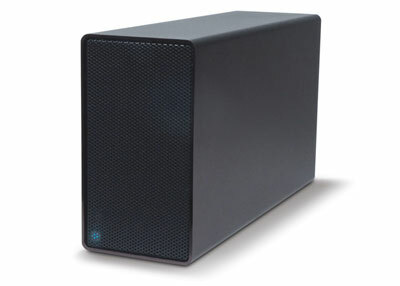 Hopefully this also heralds price reductions with other Blu-Ray integrated hardware. 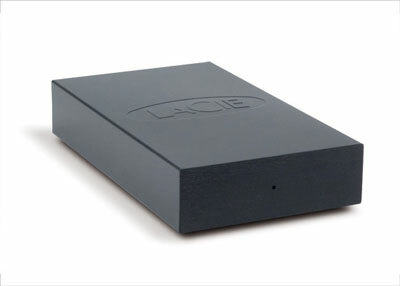 There’s no official price tags for these suckers on the LaCie website at the moment, but rumour has it that they’ll start at US$125 and go from there. So as long as rumour is right and the price tags are reasonable these drives may be a worthwhile investment and they certainly look the part.